IT'S a big weekend in the TG4 All-Ireland Ladies senior football championship as the four provincial winners get the chance to bare their teeth. Reigning Leinster and All-Ireland champions Dublin get their campaign underway against Cavan, Ulster winners Donegal are up against Tipperary, Munster standard-bearers Cork will tackle old rivals Monaghan and the best of the West, Galway, are up against Waterford. The Cork-Monaghan and Galway-Waterford clashes are the two games of a LIVE TG4 double-header at St Brendan's Park in Birr. Cork and Monaghan will throw-in at 3pm, with the Galway-Waterford fixture down for a 4.45pm start. Dublin's All-Ireland series gets underway at Lannleire GFC in Dunleer, county Louth, while Donegal sample the round-robin format for the first time in Castlerea, county Roscommon in their meeting with Tipp. 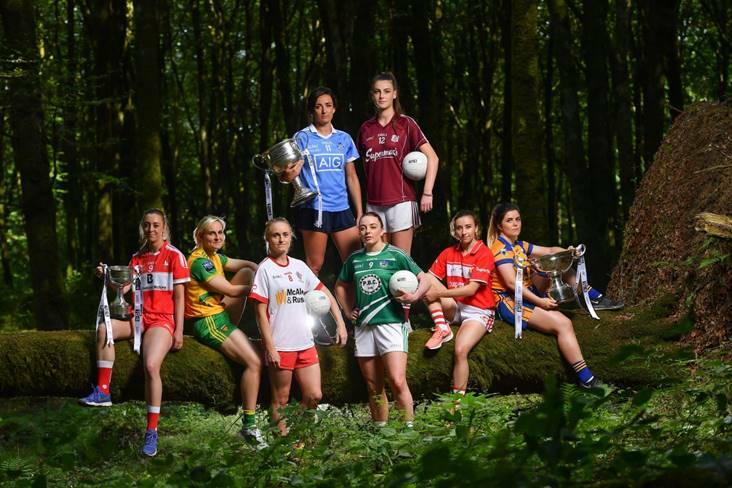 There are also five games in the TG4 All-Ireland senior championship pencilled in across Saturday and Sunday. Donegal v Tipperary; Castlerea, Roscommon, 2pm (G McMahon). DONEGAL were hugely impressive as they successfully defended their TG4 Ulster senior title - and thoughts now turn to the All-Ireland series. 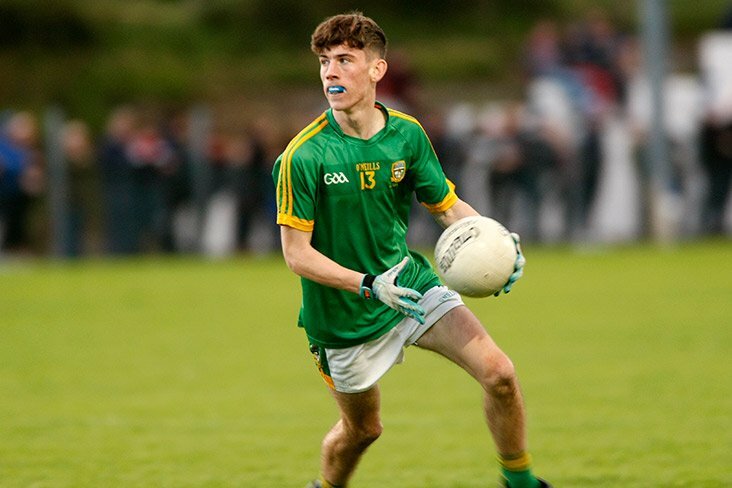 Managed by Maxi Curran, Donegal are one of the leading contenders for the Brendan Martin Cup in September. That bodes well for a genuine crack at the big prize but they'll face a Tipperary side desperate for victory in Castlerea. 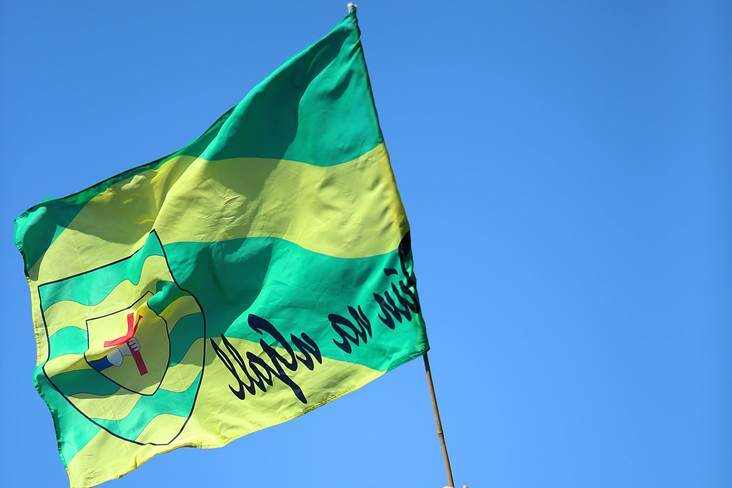 It's do-or-die for the Premier County after they lost their opening fixture against Kerry in Nenagh last weekend. Shane Ronayne's charges were competitive but undone by a 2-3 haul from Kerry captain Sarah Houlihan. Donegal are unchanged from the Ulster final, as Tipperary bring in Gillian O'Brien for a start after she scored two points off the bench against Kerry. Donegal: L Gallagher; T Doherty, N McLaughlin, D Foley; T McCafferty, C Hegarty, E Gallagher; K Herron, A McDonald; K Guthrie, N Hegarty, S.J. McDonald; G McLaughlin, Y Bonner, E Ward. Tipperary: L Fitzpatrick; L Dillon, M Curley, B Condon; A.R. Kennedy, S Lambert, S Condon; A McCarthy, O O'Dwyer; C Condon, A Moloney, N Lonergan; R Howard, M Morrissey, G O'Brien. Cork v Monaghan; St Brendan's Park, Birr, 3pm (S McNulty) (LIVE, TG4). 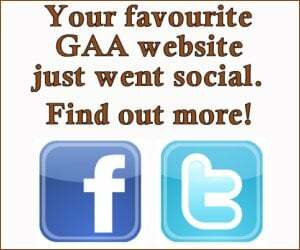 CORK regained the TG4 Munster title recently when they saw off Kerry in the provincial final. Saoirse Noonan came off the bench to make a phenomenal impact on her senior debut, netting two second half goals. 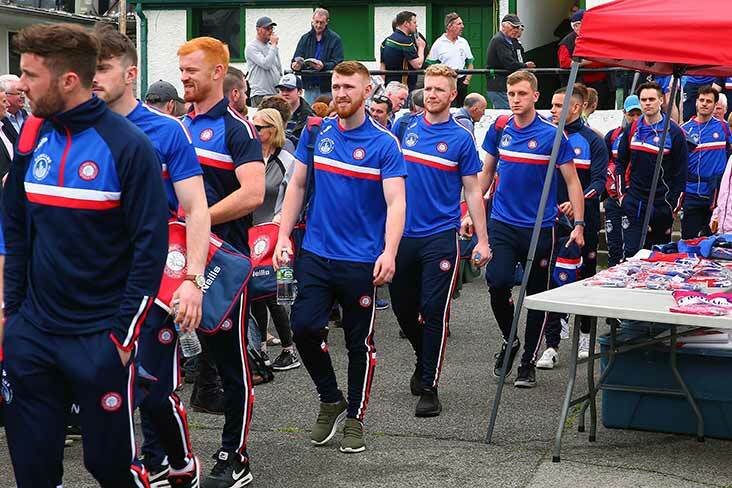 Noonan, the prodigiously-talented former underage star, is named among the substitutes again as Cork begin their All-Ireland series with a clash against old rivals Monaghan. Lethal inside forward Eimear Scally is named on the bench, after missing the Munster final. 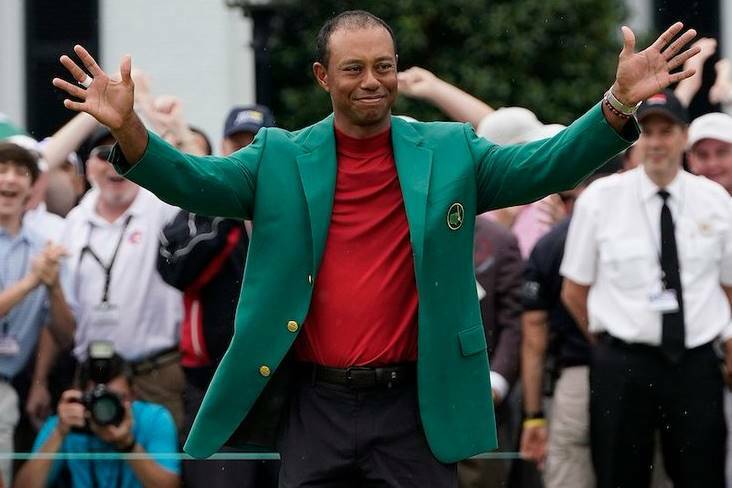 Cork got the better of Monaghan in the 2008, 2011 and 2013 All-Ireland finals, and the counties met most recently in the championship in a 2017 qualifier. That game was notable for the 'score assistant' verification of a Ciara McAnespie goal for Monaghan - but Cork still rallied to win. Cork boss Ephie Fitzgerald has named an unchanged team for the first game of a LIVE TG4 double-header at St Brendan's Park in Birr. Eva Woods and Jane Drury, who both came off the bench in last Saturday's draw with Armagh in Clones, both earn starts for the Cork clash. Cork: M O'Brien; C Collins, R Phelan, M Duggan; M O'Callaghan, S Kelly, E Spillane; A Hutchings, H Looney; C O'Sullivan, L Coppinger, O Farmer; Á O'Sullivan, D O'Sullivan, O Finn. Monaghan: L Martin; J Fitzpatrick, F Courtney, R McKenna; A McAnespie, S Courtney, E Woods; E McKenna, E McAnespie; R Courtney, J Drury, C Courtney; C McAnespie, N Callan, E McCarron. 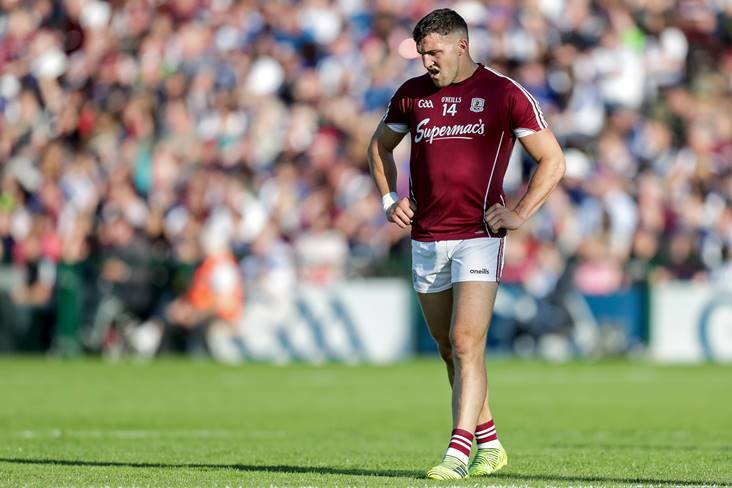 Galway v Waterford; St Brendan's Park, Birr, 4.45pm (S Mulvihill) (LIVE, TG4). AFTER winning the TG4 Connacht title, the target now for Galway is to make a genuine push for All-Ireland honours. A lengthy lay-off after provincial success in 2017 didn't do them any favours and the Tribeswomen were walloped by Cork in the quarter-finals. The new round-robin series should suit Stephen Glennon's players better, allowing them to find some momentum and grow into the championship. Glennon has made just one change to his starting 15 for the opening round fixture against Waterford in Birr on Saturday, in what is the second game of a LIVE TG4 double-header. Louise Ward comes into the team for Catriona Cormican, as Waterford manager Pat Sullivan goes with an unchanged side. The Déise were unfortunate to lose out against Westmeath in their first group game last weekend, as Leanne Slevin scored a disputed free with virtually the last kick of the game. Waterford now know that a defeat will send them out of the senior championship and into a relegation battle. But Waterford have shown in recent seasons that they can take a scalp when the pressure's on - as the likes of Cork, Kerry, Armagh and Cavan will testify. Galway: L Murphy; F Cooney, S Lynch, S Burke; E Flaherty, N Ward, C Cooney; L Ward, A Davoren; O Divilly, T Leonard, Á McDonagh; M Seoighe, R Leonard, L Coen. Waterford: K Moroney; M Dunford, C McGrath, R Casey; Kate McGrath, Karen McGrath, M McGrath; E Murray, K Corbett-Barry; M Wall, G Kenneally, K Murray; A Wall, M Delahunty, M Ryan. Cavan v Dublin; Lannleire GFC, Dunleer, 2pm (B Rice). FRESH from landing a 7th straight TG4 Leinster senior title, Dublin now train their sights on a successful All-Ireland defence. As manager Mick Bohan shuffles his pack, there are four changes to the team that lined out in the provincial decider against Westmeath, as Niamh Collins, Lauren Magee, Carla Rowe and Oonagh Whyte are drafted into the starting line-up for the clash with Cavan in Dunleer. Deirdre Murphy, Sinead Goldrick, 2017 Players' Player of the Year Noelle Healy and Hannah O'Neill started against Westmeath at Dr. Cullen Park in Carlow but are held in reserve on this occasion. 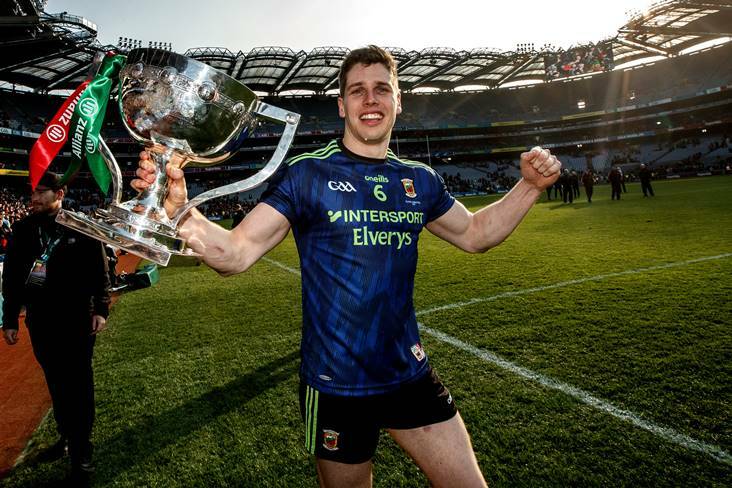 The big prize at stake for Dublin is the Brendan Martin Cup in September and if they could successfully defend the title, it would mark the first time in the county's history that back-to-back senior crowns were secured. There's a lot of football to be played between now and then, however, and Cavan need the win after losing to Mayo last weekend. Manager James Daly has gone with an unchanged team for the meeting with Dublin, and the Breffni girls will start as huge underdogs. Dublin: C Trant; M Byrne, S Finnegan, L McGinley; S McGrath, N Collins, L Caffrey; L Magee, O Carey; C Rowe, N McEvoy, L Davey; O Whyte, S Aherne, N Owens. Roscommon v Meath; Kinnegad, 1.30pm (K Corcoran). Meath walloped Fermanagh last weekend to begin their TG4 All-Ireland series in emphatic fashion, scoring 11-24 in the process. The Royal County could be dark horses for the intermediate crown but they'll face a stiffer test against Roscommon at the weekend. The Rossies dethroned Sligo to land the Connacht title and will embark on their All-Ireland campaign with lots of confidence. Roscommon: H Cummins; H Ennis, R Mullaney, R Brady; A McLoone, A MacAuliffe, S Kenny; J Cregg, J Higgins; A Kelly, R Wynne, L Fleming, S Brady, R Finan, N Feeney. Meath: M McGuirk; K Bellew, O Lally, K Newe; A Cleary, S Ennis, M Thynne; A O'Shaughnessy, K Byrne; A Leahy, N O'Sullivan, S Grimes; M Farrelly, V Wall, E White. Clare v Kildare; Kinnegad, 3.30pm (J Devlin). Clare have already secured an opening round victory over Down and now face a Kildare side smarting from defeat to Wexford. That was the fourth time this year that Wexford had got the better of the Lilywhites, who need a win to keep their knock-out hopes alive. Clare had Niamh O'Dea in sparkling form against Down and will be looking for another big contribution from their star forward to secure a second successive All-Ireland series win. Clare: G Lynch; L Egan, E O'Gorman, G Harvey; C O'Leary, L Ryan, R Considine; L Woods, R Looney; O Devitt, E Keane, C Harvey; C Callinan, N O'Dea, F Marrinan. 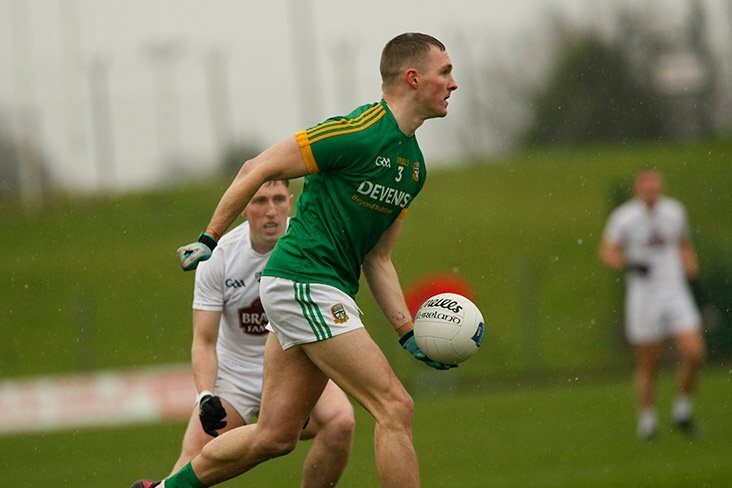 Kildare: R McGuirk; R Cribbin, A Horan, C Sullivan; L Scully, R Reidy, T Duggan; S O'Sullivan, A Curley; G Clifford, R Byrne, M Price; N Sinnott, E Dowling, M McKenna. Laois v Longford; Clane, Kildare, 1.30pm (B Redmond). 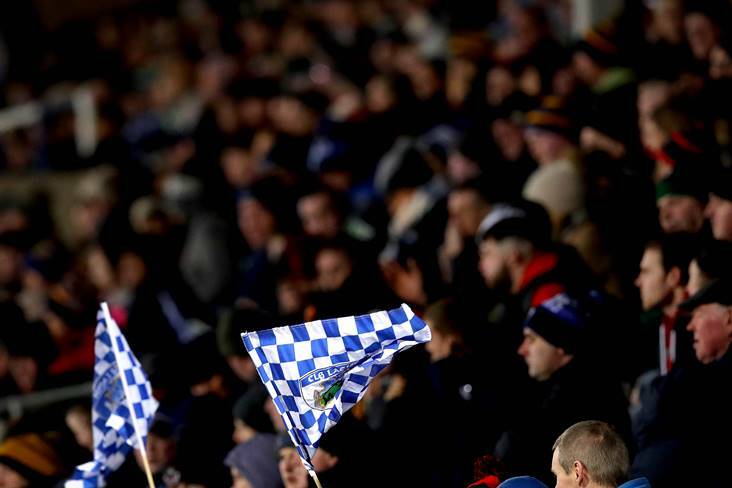 Laois will start as heavy favourites to see off Longford in this all-Leinster clash. Laois landed the TG4 Leinster intermediate crown recently and are targeting a return to the senior ranks following last year's relegation. 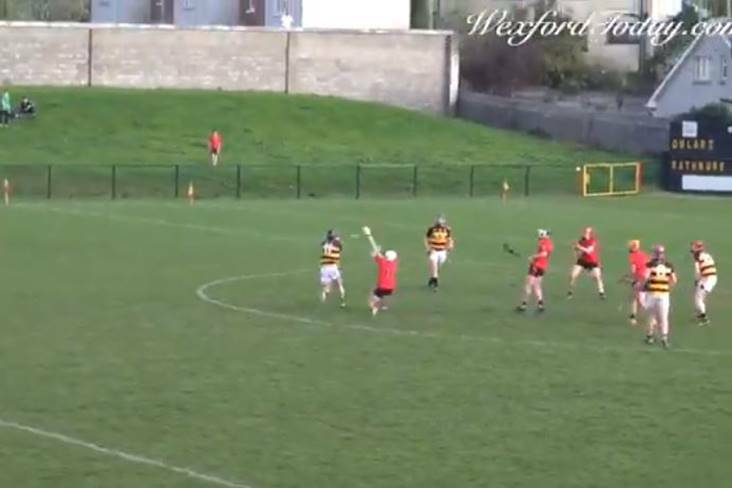 They are among the leading contenders for the intermediate championship and will look to begin the road to Croke Park in September with a victory here. Laois: F Kelly; C Hughes, J McEvoy, A McEvoy; A Potts, M McEvoy, A Healy; J Moore, L Nerney; E Fitzpatrick, C Conlon, C Simms; E Lawlor, C Burke, M Dunne. Longford: M Kilkenny; N Darcy, L Keegan, A Noonan; C Moore, M More, E Heaney; M Reynolds, C Farrell; S Reynolds, A Darcy, A Cosgrove; N Feeney, M Farrell, A Greene. Wicklow v Offaly; Clane, Kildare, 3.15pm (S Curley). For various reasons, Wicklow were without a number of key players for last weekend's TG4 Championship opener against Tyrone, and suffered a big defeat against the favourites for September glory. Wicklow now face into a Leinster derby clash with Offaly in Clane, in a tie that is must-win for both sides. With Tyrone expected to top this group, victory for Wicklow or Offaly in this key fixture would see them join the Red Hands in the quarter-finals. Wicklow: K Connors; E Mulhall, S.J. Winder, A Gillen; A Conory, S Hogan, L Fusciardi; N McGettigan, S Miley; M Deeney, J Kinch, L Ahern; R Fagan, C Walsh, S O'Reilly. Down v Wexford; St Margaret's, Dublin, 2pm (P Burke). Wexford will harbour hopes of a genuine All-Ireland push and they got off to a good start against Kildare last weekend, scoring a nine-point victory. Anthony Masterson's Slaneysiders now face Down in a pivotal Group 3 fixture. This is the only group in the Intermediate series with four teams and if Wexford can make it two wins out of two, they'll take a big step towards the quarter-finals. Down will be hoping to get back on track after losing to Clare last time out. Down: C McCarthy; A Greene, O Boyle, L Morgan; C Mulvena, C Laverty, N Price; L Milligan, K McKay; S Doherty, J Foy, G McClean; T Poland, K Trainor, N Ferris. Wexford: M.R. 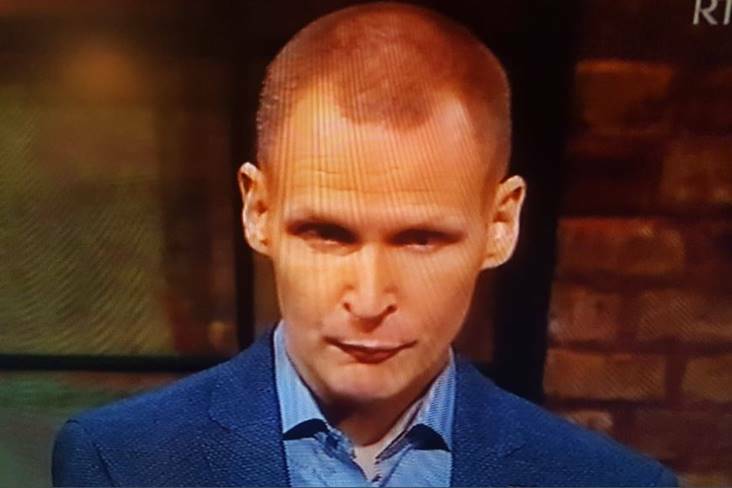 Kelly; S Murphy, M Byrne, S Harding Kenny; N Moore, N Mernagh, N Butler; R Murphy, B Breen; C Donnelly, F Rochford, K Kearney; C Foxe, A Murphy, C Murray.